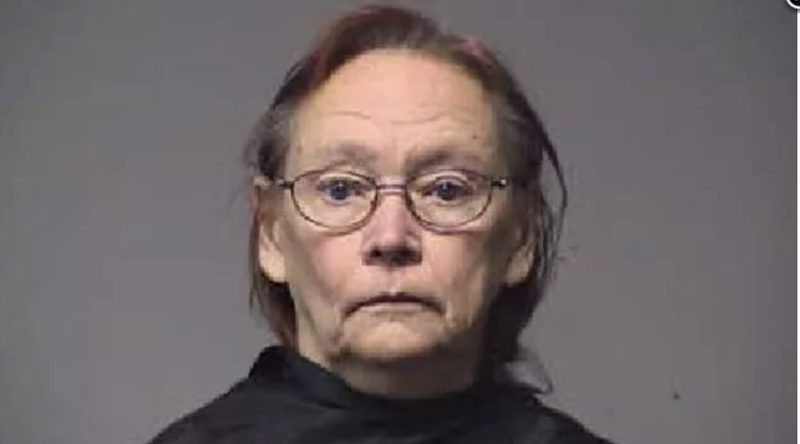 According to Fox Carolina, Margaret Sue Tennis, owner of the Carousel of Learning, was arrested by the local police department and is currently facing assault and battery charges. On Tuesday a judge issued her a $1,902 personal recognizance bond. The incident unfolded May 15 after police were called to the day care on allegations of child abuse. Angel Taylor, the child’s mother, said that Tennis used a wooden paddle to spank her 4-year-old son, leaving his bottom completely red. According to Taylor, she was not aware that spanking was a practice at the day care, and only found out about the incident when her son told her. The mother had five children who went to the day care up until recently. She said that her 11-year-old daughter described the paddle as green with yellow polka dots and having the word “Bob” printed on it. Meanwhile, a Carousel of Learning employee told the news station that the allegations are false. Tennis’ husband also denied the allegations, saying that the paddle was not a spanking paddle but, rather, a wooden paint-mixer stick. The South Carolina Department of Social Services is investigating the incident.